Love dogs? Got tools? Crafty animal lovers, here’s your chance to show off your skills and help a homeless dog or cat. 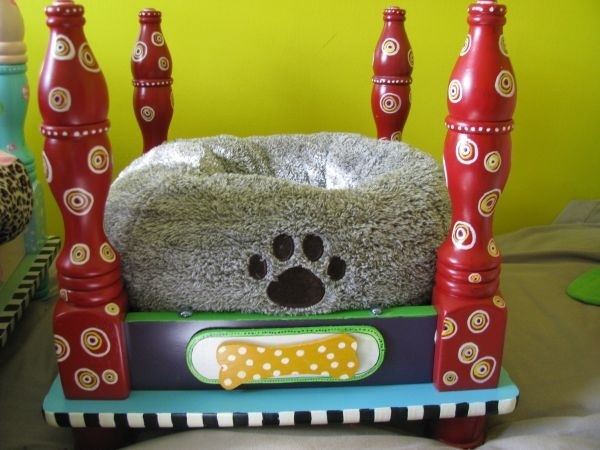 The Artists for Animals Concert is hosting a pet bed making contest as part of its silent auction. The winning entry will receive a grand prize worth $250. Call your friends and unleash your imagination! 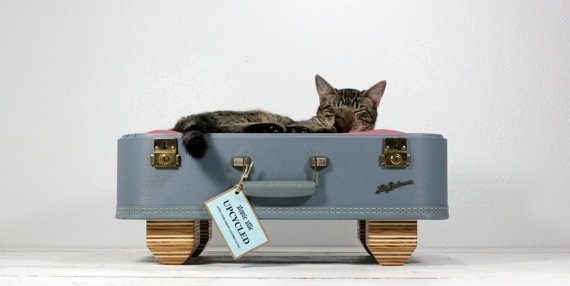 Beds can be made out of any material(s) you like, but the final product must be able to fit into a 4 foot x 4 foot space. 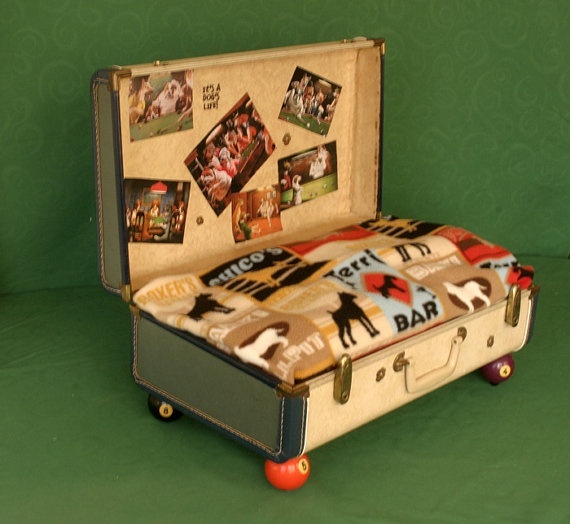 Inspiration can come from almost anything – an empty crate, and old suitcase, storage containers, etc.! – NO FEE TO ENTER –and you could win the $250 cash prize! Just sign up online. Click here http://operationkindness.kintera.org/artistsforanimals to enter. -The entry must be able to fit into a 4 foot x 4 foot space, but can be as tall as you like. -Include your name/team name (you don’t have to have a team to participate), phone number and email address. -Entries must be delivered to Operation Kindness by March 10th and will be auctioned off during the silent auction the night of the event. All proceeds will go to Operation Kindness.